Target your campaigns hyper-local with our advanced location-based mobile advertising platform. Target your audience based on location and time under the local and social conditions you want. Add location context to your ad to make it extremely relevant and engaging! Measure engagement with our advanced location-based analytics and campaign management tools. Define the audience you want to target and under what local and social circumstances. Our Localgraph technology enables you to target audiences where they really are. Ad local elements to your ad, like walking distance, shop and product details, weather, and so on. 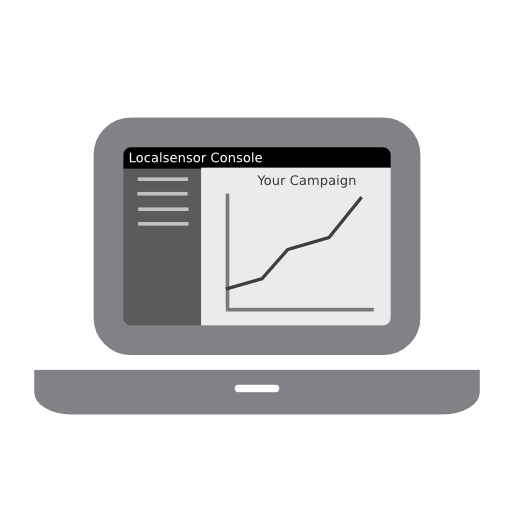 Define your campaign in the Localsensor console and generate generic Ad Tags to be used with Networks and Publishers. Buy your media from Localsensor certified Media Buyers, Networks and Publishers. Bring your campaign live and see the results coming in! Manage your campaign in real-time with our advanced location-based analytics and campaign management tools. Including A/B testing. Advertisers, Publishers and Agencies all benefit! Make your (hyper-) local campaigns extremely relevant with Localsensor. Add it to your marketing-mix today! Advertisers: Get higher conversion rates by reaching your audience when it works best with a location-personalized ad that creates engagements. 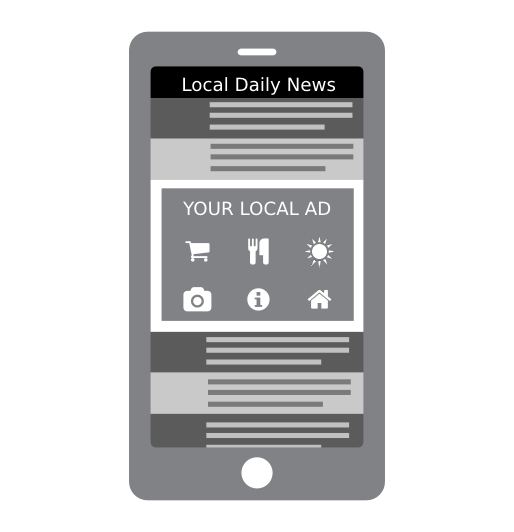 Publishers: monetize your location-based ad inventory with Localsensor. Develop new revenue streams e.g. by working smartly with local aggregators to advertize hyper-local on your titles. Agencies: Work with us to offer your clients smart and innovative campaigns that work! Measure from initial ad serving to the actual usage of the coupon. Retailers, both B&M and online, can benefit greatly with Localsensor. B&M stores can target around their shop and online stores can target their products on the right audiences under the right circumstances. Take advantage of our shop traffic module to get conversions in your store. Brands, both local and global, can target audiences under the circumstances they can identify with. 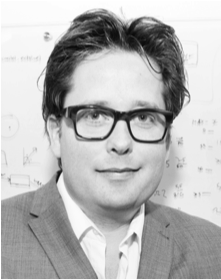 Localsensor has a robust scalable platform with excellent location-based campaign management and analytics tools. World wide dynamic deployable Ad Server Grid to handle billions of ad requests per day. "The social graph for location". 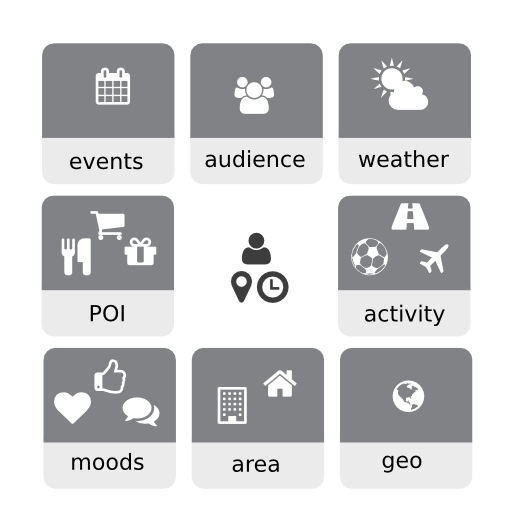 Advanced predictive audience targeting based on location-time segments. Advanced Location-based analytics including actual foot-traffic to your store. Location-based campaign management done right. Manage budgets, views, CPM, CPC, CPA per location, audience, promotion, etc. 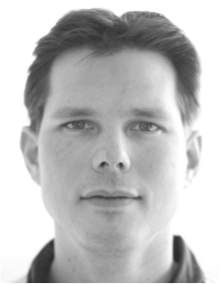 Easy development of new Location-based ads. Just drag 'n' drop! Generic Ad-Tag technology to integrate easily with any DSP or Network. We also integrate with selected networks through 3rd party feed and RTB integrations. For Local aggregators we offer a advanced ad management module to manage local advertisements for your clients. You sell, we serve! Our ad templating system allows you to create your advertisement once and we update it with location context on the fly. E.g. with local deals, shop distance, etc. Our management team consists of seasoned ex-Accenture 'getting-things-done' and 'hands-on' managers with a deep footprint in the media industry. We make it work, for you (period). We are hiring! sales executive US, sales executive UK, developer backend (Golang, Python, Geo), developer frontend, trafficker and data scientist. If you feel one of these roles fits you like a glove, contact us! Feel free to contact us to see how you can benefit today! We will get your (hyper-) local campaign up and running in no-time! 2012 - 2019 © Localsensor - All Rights Reserved.